YouView is a hybrid TV service that first launched in 2012. It combines Freeview channels via a regular TV aerial with additional services delivered via the internet. It requires a box, like the one pictured. The service is supported by all the major terrestrial broadcasters, plus BT and TalkTalk. You can get YouView through BT or TalkTalk. Plusnet is reportedly also developing a service. Alternatively, you can buy a YouView box from most major TV/AV equipment stockists. YouView says: "To enjoy the full YouView experience you need good digital TV coverage and a recommended broadband speed of 3.0Mb/s." A YouView box enables you to rollback the TV guide by 7 days and select programmes to watch using catch-up TV from broadcasters including BBC, ITV, Channel 4, 5, S4C, Quest and UKTV (e.g. Dave, Really). There's also space to record programmes, and there's improved accessibility features for special needs users. 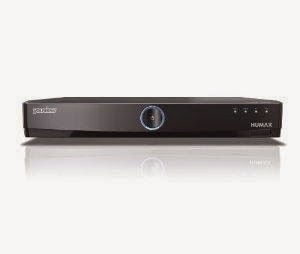 YouView supports HD, with HD content supplied via the Freeview HD service available in your area (channel line up may vary depending where you live) and via your internet connection - BT TV, for example offers BT Sport in HD via BT's YouView service. There are additional apps, such as Netflix or the NOW TV app allowing on-demand access to Sky Movies. 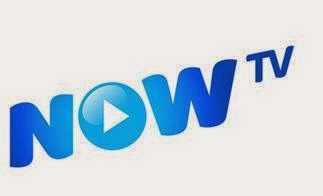 You don't get access to live Sky TV channels via NOW TV on YouView at the present time. Sky entertainment and sports channels are currently only available via TalkTalk's YouView service. If you get YouView through either BT or TalkTalk, you have a choice of more content. Both BT TV and TalkTalk offer additional channels, which are available between channels 300 and 599 in the YouView channel list. These services are delivered via your internet connection. Each provider has their own pricing structure and bundles of channels. You should visit their websites for current information about what's available. Remember that minimum contract periods apply, along with obligations to have broadband and line rental with them. 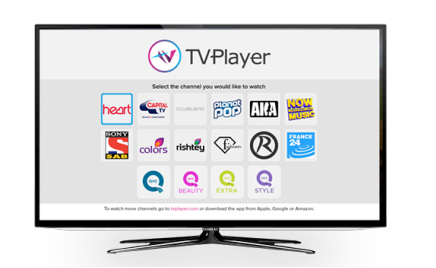 The provider of the popular mobile and tablet app now offers Freeview viewers access to additional channels for free! How Freeview households can add the main Sky entertainment, sports and movies channels without a lengthy contract.